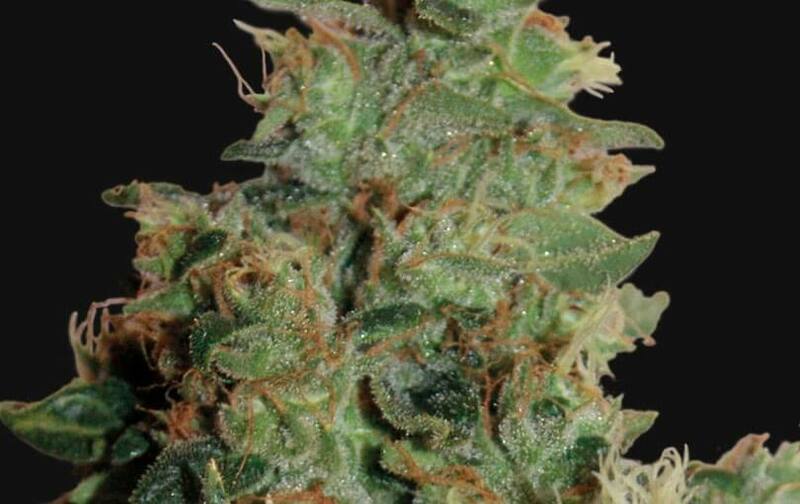 Tangerine Dream of Barney's Farm an indica-predominance hybrid with a sativa part which makes it stronger against fungi pests and inclement weather – it’s easy to grow and it produces excellent results. 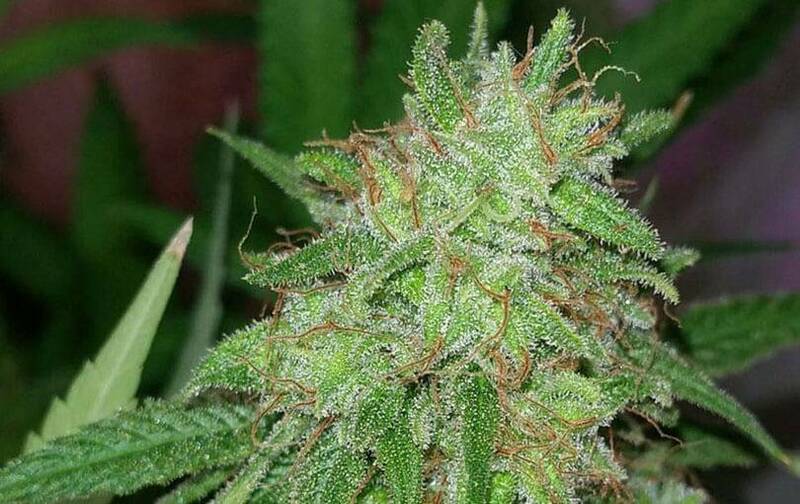 Its sativa part makes it stretch excessively when early flowering, but it produces hard buds fast, indica-like. 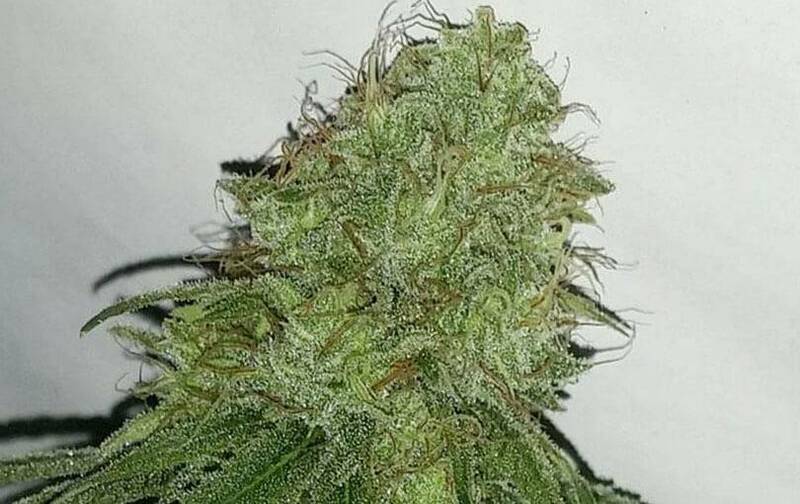 It grows very fast and gets stretched when flowering, so no more than two or three growing weeks would be recommended, or cuttings to control its development – production of G13-aroma buds up to 600g/sq m (totally ready to be cut in 50-60 days). If outdoor growing, very tall productive plants, with short flowering about 800g/strain – magnificent production ready for late September (if looking for totally hard ripe buds, you’d better wait till early October). Tangerine Dream of Barney's Farm has very concrete and characteristic organoleptic properties, with an intense incensed flavor with metal notes and a strong Skunk flavor, fresh and heady. Regarding its effects, it has high 1.8 CBD level, ideal option for medical treatment against stress or muscular pain.